The commercial property investment team at Vail Williams was instructed by the London Borough of Sutton to secure the acquisition an office investment, which would be able to produce an attractive rental return for the client. The expert team of commercial property investment advisers sourced an ‘off market’ investment for the client, which was actively seeking investments within their own Borough. Vail Williams advised on values and successfully negotiated an acceptable price to the client. The team created heads of terms and instructed solicitors to go under offer. Drawing upon the expertise of the building surveying team, Vail Williams also advised on the structure of the building and the mechanical and electrical systems. The property asset management team also advised on the service charge and arrears. Because the property that was being acquired was ‘off market’ the team of advisers at Vail Williams needed to act quickly to secure the deal, and avoid the vendors going to the market. 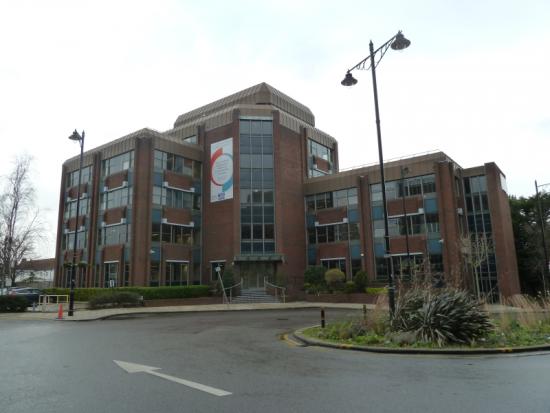 The commercial property investment team successfully acquired a grade A, 37,000 sq. ft. office building for the client. The acquisition process was managed by Vail Williams from start to finish in just 2 months, making use of cross-departmental expertise to complete the purchase of the building as soon as possible. As a result, the client was able to produce an attractive rental return from the property. Vail Williams’ asset management team has now been retained to undertake the ongoing asset management of the property.